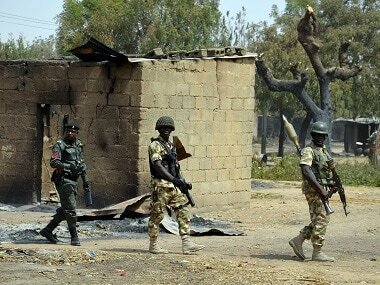 Maiduguri: Suicide bombers killed nine people and wounded 13 others in multiple blasts in northeast Nigeria's Maiduguri, police said on Monday, the latest in a spate of attacks in the city worst hit by the Islamist militant Boko Haram insurgency. 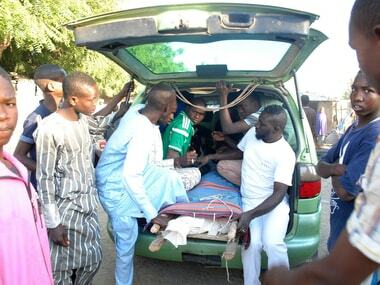 A number of suicide bomb attacks by suspected members of the jihadist group have taken place in the capital of Borno state and its environs in the last few weeks, including blasts that killed 12 people on 19 June and a raid on 7 June which left 14 dead. 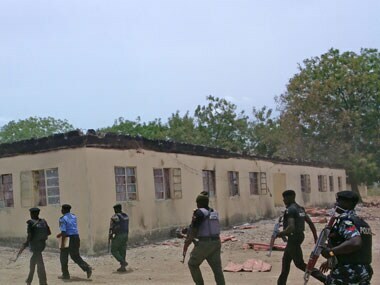 Borno police said a male suicide bomber killed a security guard after entering the University of Maiduguri, near the city centre, on Sunday evening at 10:20 pm local time. Four female suicide bombers killed eight people around an hour later on the outskirts of the city in Zannari community, in the Gwange district of Jere local government authority after detonating devices in residential buildings. Two female suicide bombers were the only people to die in two blasts at the University of Maiduguri on Monday morning at around 4:20 am local time. "In all, 16 persons including the suicide bombers died in the multiple explosions while 13 persons were injured," said the Borno Police commissioner, Damian Chukwu. Nigeria's state security agency on Friday said it had foiled plans to detonate explosives in four northern cities — Maiduguri, Kano, Sokoto and Kaduna, during celebrations to mark the end of Islam's holy month of Ramadan. No group has claimed responsibility for the latest blasts in Maiduguri but the use of suicide bombers — particularly female attackers — in the region is a hallmark of Boko Haram. 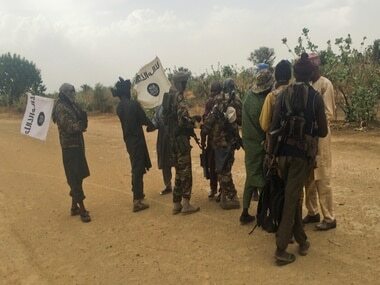 The militant group, which has killed more than 20,000 people in Africa's most populous nation and forced more than two million to flee their homes since 2009, is trying to create an Islamic state in northeast Nigeria. Nigeria's army, with the help of troops from neighbouring countries, pushed the group out of most of a swathe of land around the size of Belgium which it controlled until early 2015. But suicide bombings and gun raids in mostly busy public areas, such as mosques and markets, have continued in northeast Nigeria and neighbouring Cameroon and Niger. 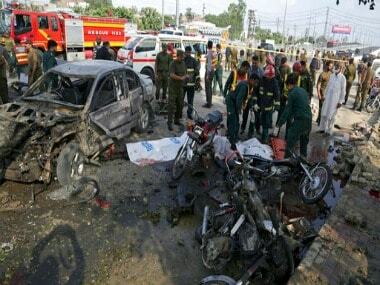 The frequency of suicide bombings has increased in the last few weeks, although a large proportion of the attacks result in only the bombers being killed.